It's kind of summer here in London, but not exactly. Well...we never really have a proper summer. Luckily, this week has been really nice, I mean c'mon, 31 degrees is BOILING! And on top of that, #HeatWave is trending on Twitter...haha you just gotta love my generation. Anyways, I felt like making a little beverage to cool off whilst relaxing in the garden and this is what I came up with. If you're lucky enough to live somewhere where it's constantly hot, you're going to love this! It's super easy to make and tastes absolutely delicious. Can somebody...anybody...PLEASE tell me why they're called BLUEberries when their juice is RED? Anyways, it's pretty straight-forward! 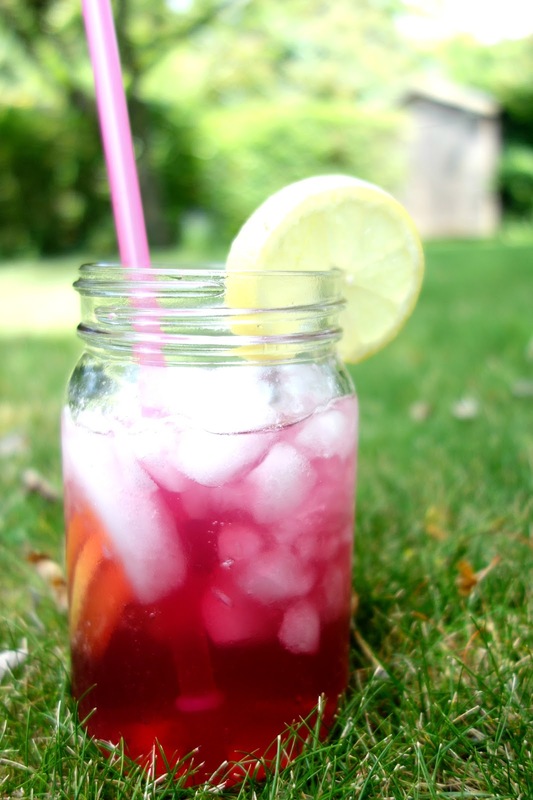 Mix the lemonade and the blueberry juice and pour over ice. Juice 1 lemon and add to the mixture and slice the other lemon and add to the drink. Leave to chill then you're ready to serve! It's nice and fizzy and has that blueberry taste for a change. 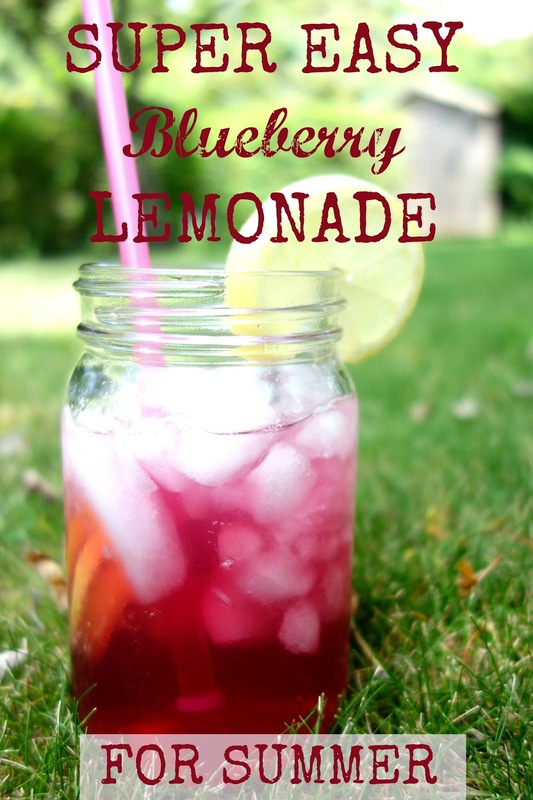 You can replace the lemonade with soda water if you like. I hope you found that useful and if you do try it, let me know! 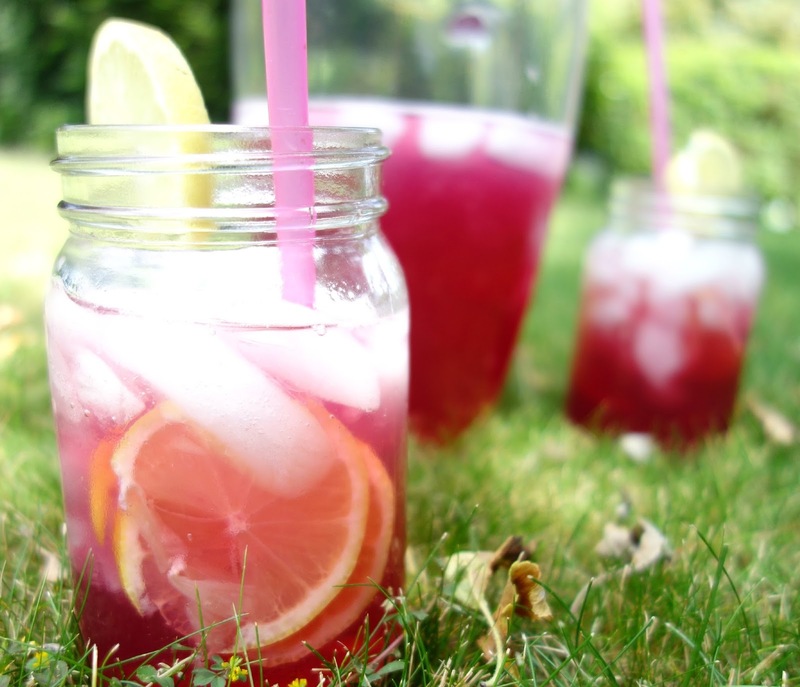 What is your go-to summer drink?